Qaysean Williams lost the use of his left hand during an injury at birth but he refused to let that stop him from following his passion for fashion design. 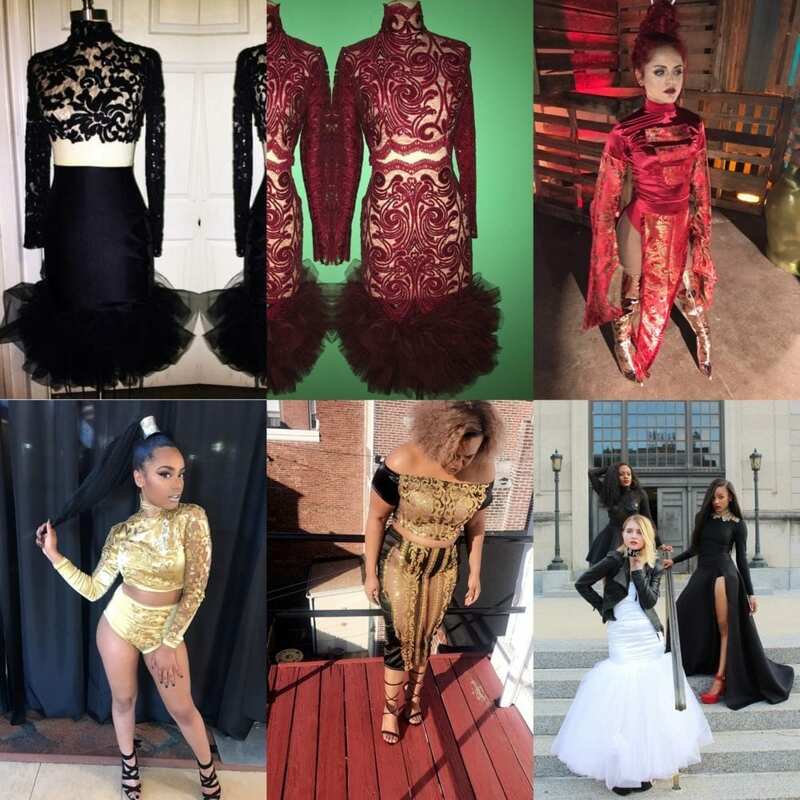 Qaysean is known in the industry as the “One Hand Sewing Man” for his ability to cut and sew gowns, tuxedos, outerwear, and accessories with use of only one hand. 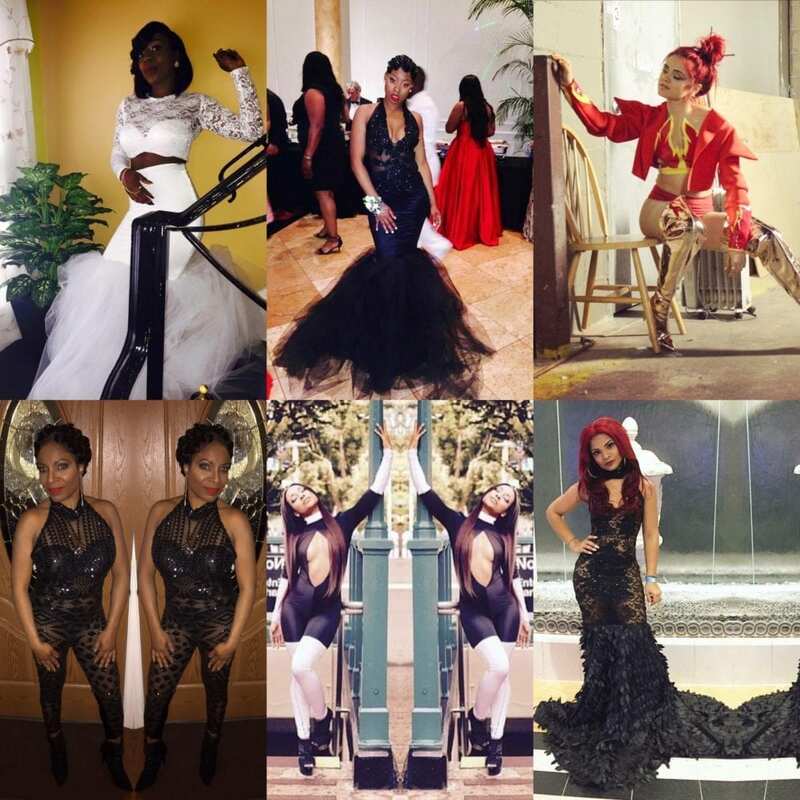 He has designed garments for industry elites such as Sommore (Queen of Comedy), Brittany Taylor from Love and Hip-Hop, Rapper Trina, Rapper Khia, Rapper Princess of Crime Mob, June’s Diary, celebrity DJ Diamond Kuts, and other celebrities. He most recently received an invitation to the 2018 BET Awards in recognition for his work. Qaysean established Manikin LLC, a luxury street wear brand that is non-gender conformed and embraces individuality through opulence and rawness of street fashion. His captivating designs are almost as intriguing as his story, which starts in Trenton. Qaysean came to be an entrepreneur in the fashion industry when participating in the Minding Our Business program, which teaches youth about the principles of entrepreneurship and helps them launch their own businesses. He has since stayed heavily involved in the program where he currently is a Board Member and seeks to promote entrepreneurial growth, development, and self-love to help everyone use their unique skills, abilities, or circumstances to express themselves. He volunteers his design services to various organizations, one of which is Prom Scholar through the ManikinProm line. He also produces fashion events to bring young entrepreneurs from New Jersey together to network and to grow their respective businesses. 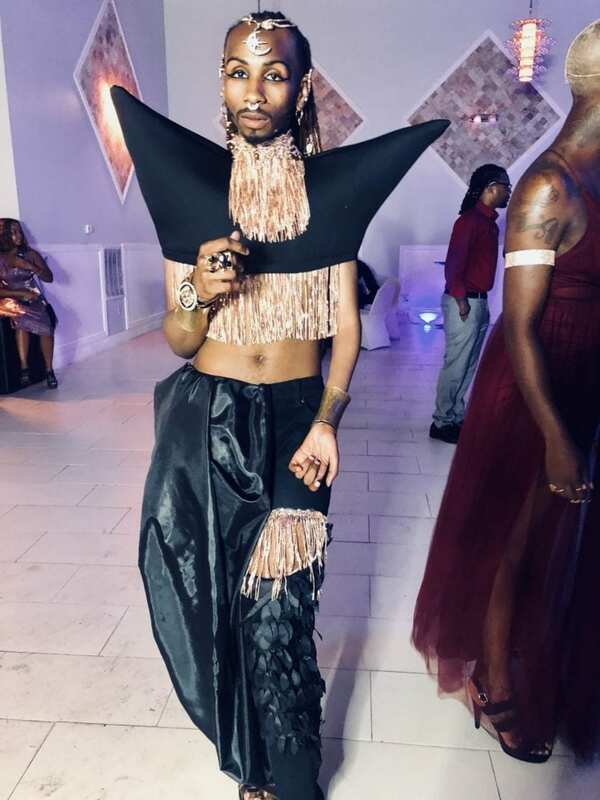 Currently Williams is studying at Montclair State University to obtain his Bachelor’s Degree after being awarded an Associate’s Degree in Fashion Merchandising from Mercer County Community College whose Fashion Design program is expanding to have even more of a presence Downtown at their James Kearney Campus. His custom design fashion service provides everyday men and women with high end custom made garments made to fit each and every client’s specific taste. He hopes to use his platform in the fashion industry to inspire others with disabilities as well. Instead of being discouraged by being able to use only one hand, he became the One Hand Sewing Man and hopes others with disabilities to love themselves and to push past their limitations to grow and achieve their dreams as well. To check out some of the One Hand Sewing Man’s work, visit www.reallifemanikin.weebly.com. You can check out his designs on Instagram at www.instagram.com/ReallifeManikin and on Youtube at www.instagram.com/ReallifeManikin.